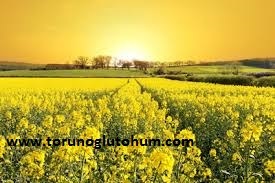 Canola plant is a field plant that is widely planted in the world as oil. 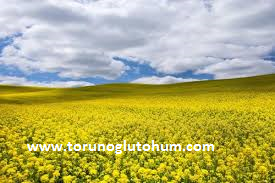 In recent years, the cultivation of canola in our country has begun to spread. Canola is used as oil and bio energy. Canola seeds are sold as certified in our company. For more information about canola seeds and canola seed prices and canola seed sales please contact us.